Simple to start. Easy to run. 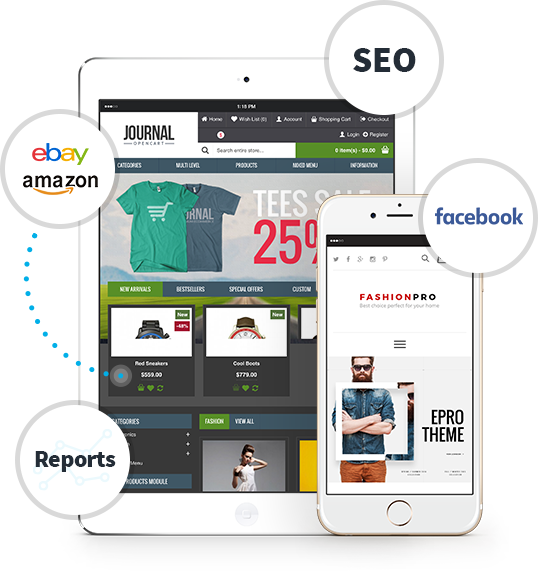 Start your free OpenCart eCommerce store now! We’ve got you covered. 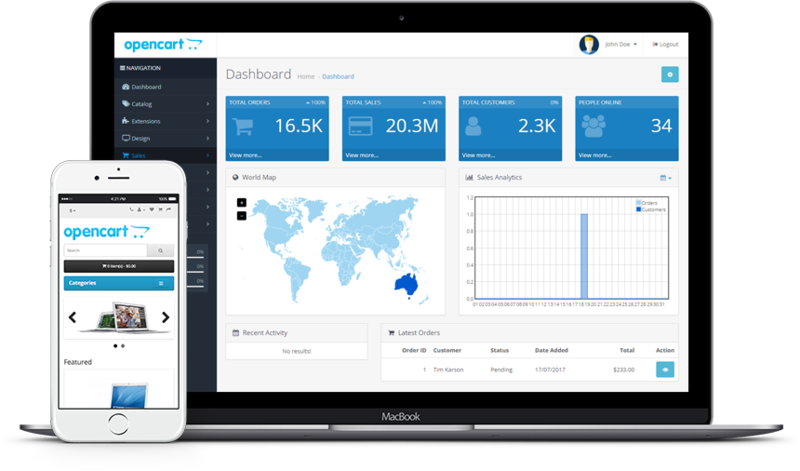 OpenCart offers free community or dedicated commercial support. Marketplace for all your needs. OpenCart offers dedicated technical support. The service is great for anyone who wants to get professional technical support for their OpenCart project right from the source.